Which “human” food trends would consumers like to see applied to pet foods—both in terms of product development and positioning? A new Nielsen study has the answers. 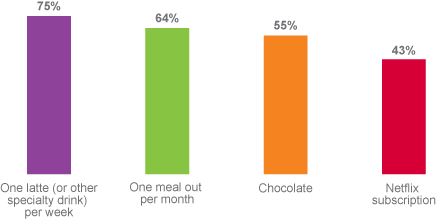 59% of American and French pet owners agree that human diet trends (e.g., organic, low carb, etc.) are just as relevant for pets. Consumers say that providing their pets with first-rate fare is worth a little sacrifice. Among American consumers who currently enjoy each of these things, many say they'd be willing to give them up if need be to ensure their dog or cat had high-quality food. Health trends aren't just for humans. 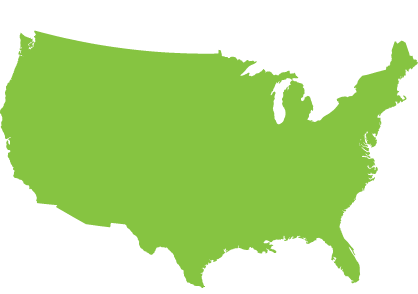 When American and French consumers vetted pet food products with a variety of different "human" claims, which claim do you think emerged as the most popular? Pet parents are surprisingly open to new product types focused on health. 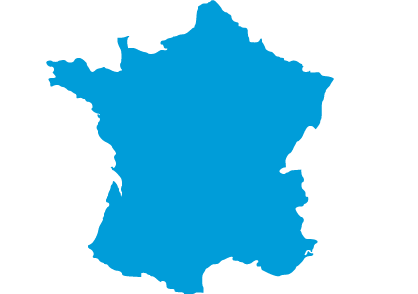 Click to reveal the most wanted new product forms in the United States and France. 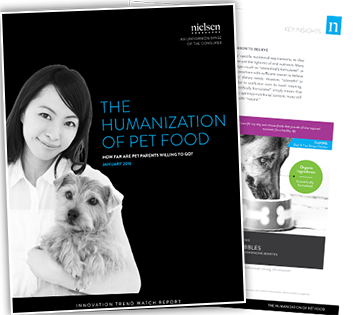 Want to learn more about which food factors are top-of-mind for pet parents? Nielsen's study provides best practices for leveraging "humanization" trends in your product development and communication. ©2019 The Nielsen Company. All Rights Reserved.